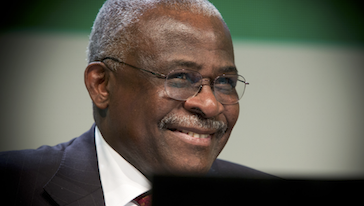 On 13 February 2013, Kanayo F. Nwanze was appointed by acclamation as President of IFAD for a second four-year term. A Nigerian national, Nwanze has a strong record as an advocate and leader with a keen understanding of complex development issues. He brings to the job over 35 years of experience across three continents, focusing on poverty reduction through agriculture, rural development and research.